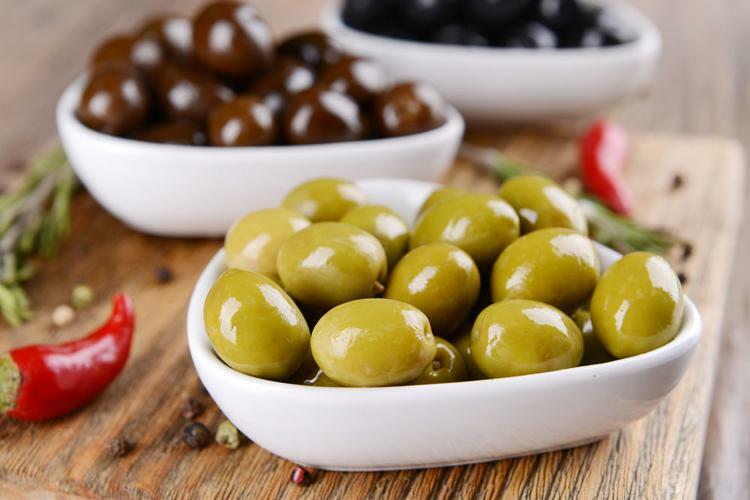 Have you ever thought of an answer to that question: What is in an olive? Yes, the pit is there, but so are a lot of nutritious things, minerals, oils and vitamins. Can you imagine where they come from? A few nights ago, while we were walking, I asked my 6-year-old grandson, Sam, if he knew where olives came from. Of course, he had the answer: They came from Wegmans. Let’s look at olives. Before Wegmans got them for us, the olive has had a long and varied history. As a matter of fact, there is no history as to when this plant was first cultivated. But we do know that it is one of the first plants to be cultivated in organized farms. Lost in unwritten history are answers to the questions like: Who first pressed olives to extract the oils? Who first found a way to take the bitterness from the fruit and treat them with salt or soda to make them edible? One day in southern California, as I was wandering about the grounds at my hotel, I picked a ripe olive and popped it into my mouth. Talk about bitter! It took a couple of days to get the taste out of my mouth. 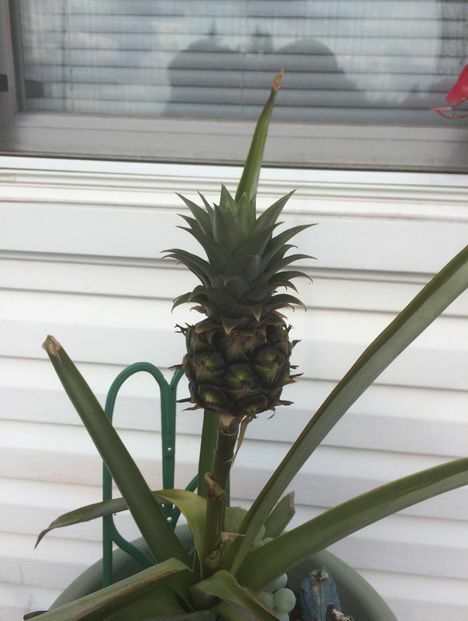 I recently talked to a very nice local lady who said that she had not only rooted a pineapple, but that it was bearing fruit. Wow! This I had to see. So I chatted with her and she had her niece send me a picture of the pineapple. Looks like it is really coming along. This is no easy feat. Some two years ago, Georgene cut the top from a ripe pineapple, took the skin off and enjoyed the fruit. Then she filled a pot with potting soil and affixed the top and kept it damp. Within a few months, she noticed roots forming. She didn’t tell me this, but I assume that the old leaves began to yellow and fade away as new ones formed. Then, just several months ago, she saw the formation of a fruit. Now this has grown into the size of a very large egg, and is still growing. Georgene, I hope that the new one tastes as good as the original. As I write this on Tuesday night, my spirits are high. I had a great day at the flower shop. I spent some quality time with friends and visited our farmers market. It seemed like a beautiful evening, so I decided to take a stroll through our beautiful Hoopes Park. I like going up on summer Tuesdays because there is, during the summer months, a concert in the park, near Walnut Street, and it is followed by a movie once the sun goes down. Sure, it is usually a children’s film, but what fun it is to sit on the grass and see all the folks just relaxing and enjoying. Tonight, the music was by the T.J. Sacco Band; they played great music for more than two hours and the film was the not-so-old “Emoji Movie.” If you have not taken the time to make this Tuesday visit, you will never know what a great time you are missing. Why, it is almost like going back some 50 years, when concerts like this were common. As I looked over the crowd, it seems that it would have made a great Norman Rockwell cover for The Saturday Evening Post. 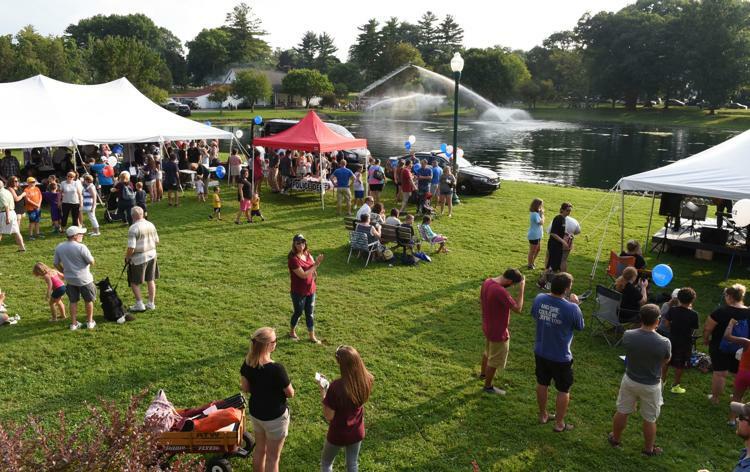 So there are still a couple more nights to enjoy the music and to stop by the Kiwanis hot dog and hamburger stand. They are there on Tuesdays with great foods and fine conversation as they raise money for good things. How to use garden flowers in your home. August is one of my favorite times of the year. Flowers are in bloom everywhere. Gardens are full of color and, if you planted the right things, your plants are giving off a very pleasant aroma. There are so many flowers that smell well; it is a shame if you didn’t think to plant some. Perhaps reading on will encourage you to look for some next year at planting time. 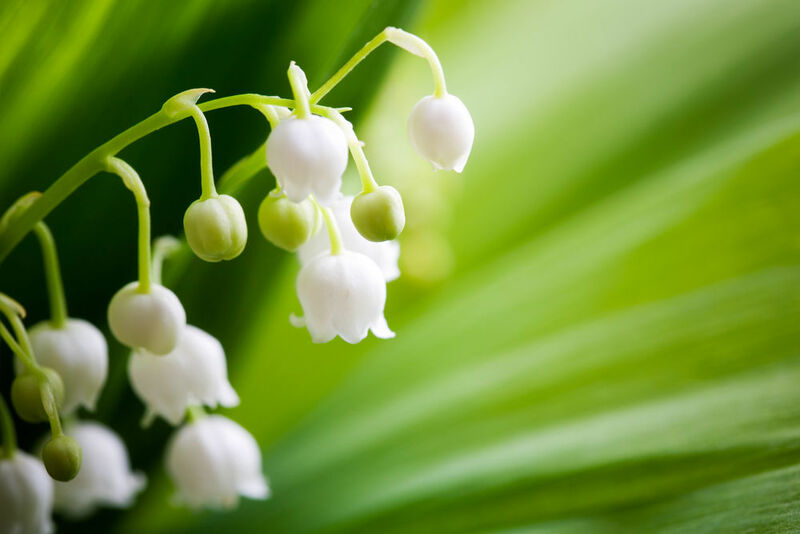 There are literally hundreds of flowers with pleasant aromas. But I want to touch on just a few today because we are mainly talking about bringing color into the house this time of year, and if we select carefully, we can add another dimension to our beautiful arrangements: aroma. Of course, we experience it even during the winter months when someone brings us a gardenia corsage or one of those lovely mini gardenia plants with small flowers. And then there are the hyacinths, both as plants and as cut flowers, during the spring months. When it comes to aromatic flowers, in my mind, nothing can beat the stephanotis. You will only see it in bridal bouquets. And, from Hawaii, the plumeria fills the air when it is in bloom. How to make hydrangeas blue, and other questions. Thought that I would answer a few of the questions I frequently get, mostly at Wegmans, about plant problems and gardening in general. It is too late to prune your hydrangeas this year? That question persists through the summer and into the late fall. 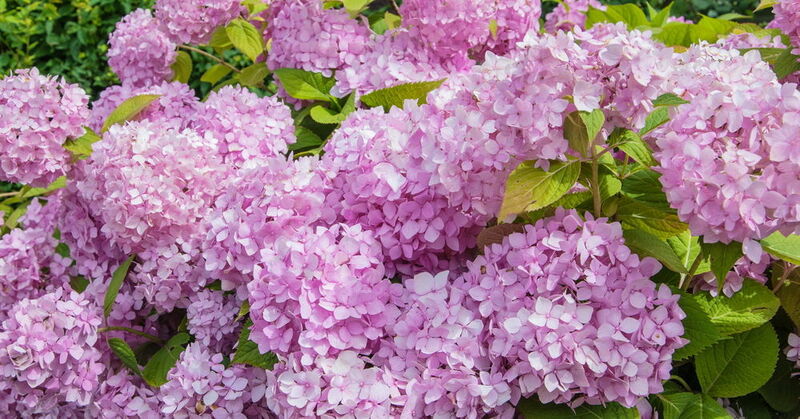 I want to talk about the French hydrangea, the one that comes from the florist shop in April and May with those beautiful, huge pink, white or blue blooms. The time to prune those beautiful hydrangeas is a few weeks after they bloom. 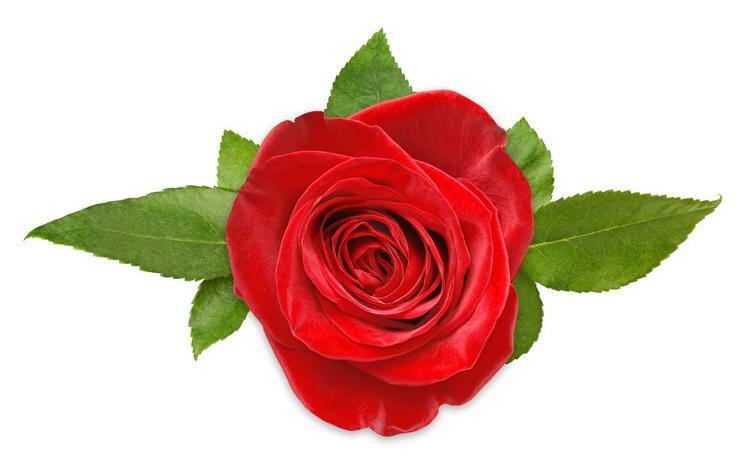 Do not shear them, but cut back the flowering stems, depending on the size of the plant, 8 to 18 inches. Never cut them back to the ground level; it might be a couple of years before they get enough growth to bloom again. Of course, the big question about hydrangeas is always, “How can I make my hydrangea flowers blue?” Color depends on the acidity of the soil. The more acid the soil, the brighter the blue. Give me a call and I will talk about it. Some folks seem to find that moss is a problem in their lawns and want to get rid of it. Last year, I had two enormous maple trees that totally shaded my lawn. I loved them because they shaded and cooled my house from the warm setting sun in the summer. I did not have a whole lot of grass; I had moss. Moss grew on the stone walls around the beds, moss grew in the seams between the patio blocks and moss grew where there should have been lawn. I knew the problem, but I liked the shade. Let’s face it: We all know that moss grows on the north side of a tree because it is cooler, damper and darker there. Well I cut the trees last fall and this year — almost no moss in the yard. Since most of us cannot chop trees down to get rid of mosses, there are commercial sprays that will do the job. As a side note, chopping the trees opened my yard to a lot of sunlight and shrubbery that grew very slowly; shrubbery that struggled suddenly sprang to life with all that brightness. This year, I had a veritable jungle and had to do a lot of pruning. Yes, sunlight matters. Squirrels getting you down, eating all your bird seed and chasing those wrens, nuthatches and cardinals away? I always remember that my mom never had problems with them. Here’s a solution: Mix two tablespoons each of cayenne pepper, hot sauce and chili powder with a single tablespoon of Murphy’s Oil Soap and stir into a quart of water. Put it into a handheld sprayer with a wide nozzle and spray the plants that are in the squirrels’ pathways and around your bird feeders. The birds do not mind it, but the squirrels show their disgust by staying out of your area. It is wonderful to have a flower garden. It is fun to sit on the porch or deck and admire the flowers. But chances are that you are out there only a few hours every week. Why not pick an armful, trim some branches from the foliage hedge and make some bouquets to enjoy in the house? 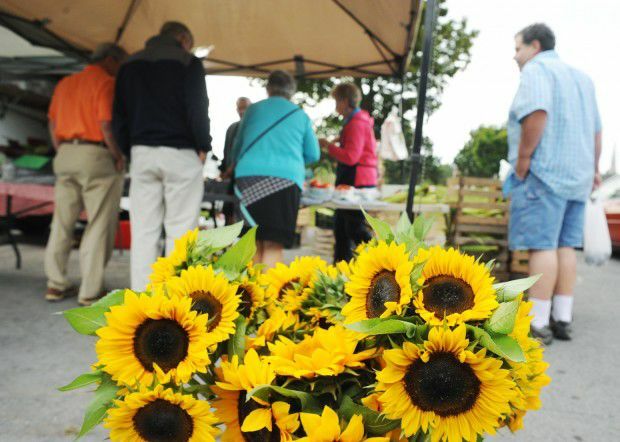 Last week, I gave an overview of the Auburn Farmers Market, why I shop there, and why you should, too. I visited with three of the several vendors on site and decided to write a few words about each: folks from a very old farm, one who has been at it for about 10 years and, finally, a newcomer to the truck farmer’s world, a five-year veteran. Sharon Vitale has been there nearly every day that I have visited the market, from the days it was on Genesee Street across from Nolan’s Shoes, in the parking lot next to the Seward House Museum, and now the parking lot across from Curley’s Restaurant. Sharon and her husband, Ben, farm mainly in Aurelius and Throop. For years and years, their daughter Amanda could be found with her mom nearly every market day all summer, and now their son Adam has joined the business.